He has been active in the field of advertising for over 18 years, and has worked in several different positions (from graphic designer to Art Director to Creative Director of the advertising agency). He graduated from the Czech Institute of Advertising and Marketing Communications. 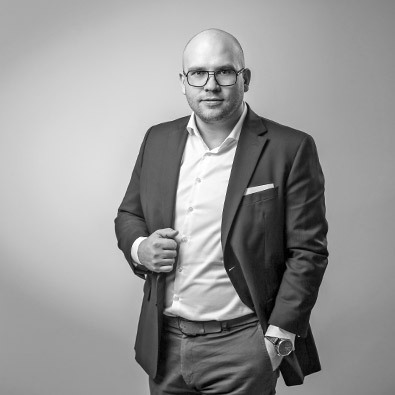 He has managed campaigns for such clients as iDnes.cz, Penam, Lenovo, FAB – Assa Abloy and many other leading brands on the Czech market.